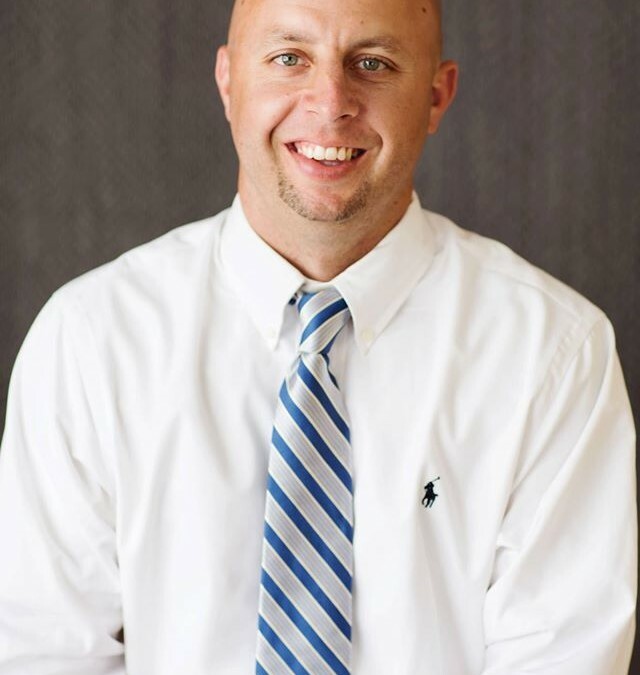 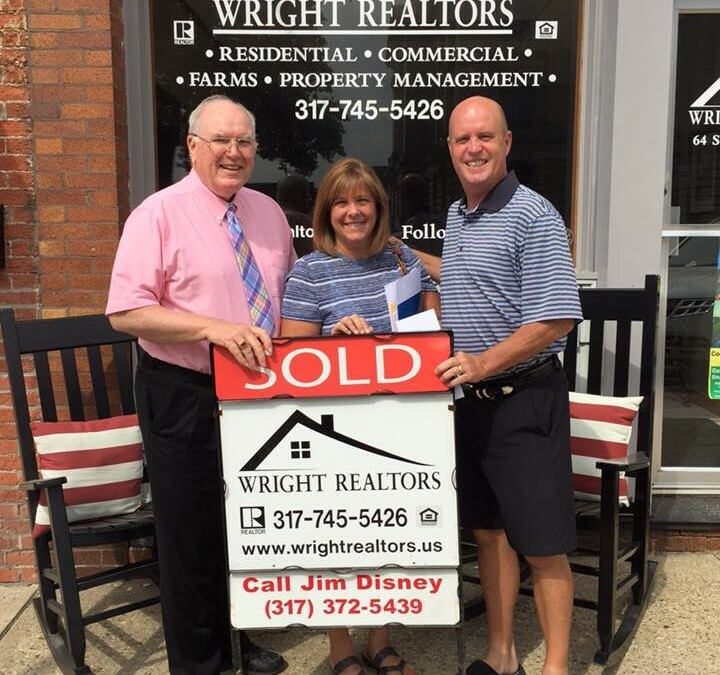 You’ve arrived at the latest news and events from Wright Realty! 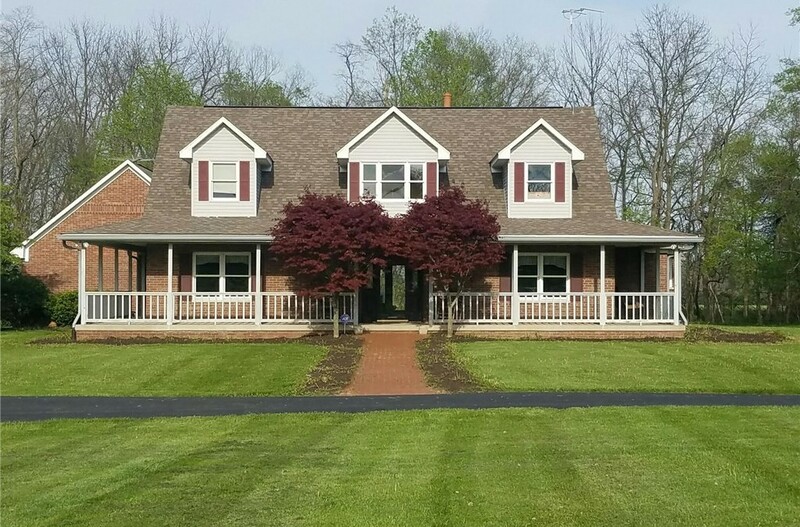 Danville Indiana Home on 9+ Acres For Sale!!! 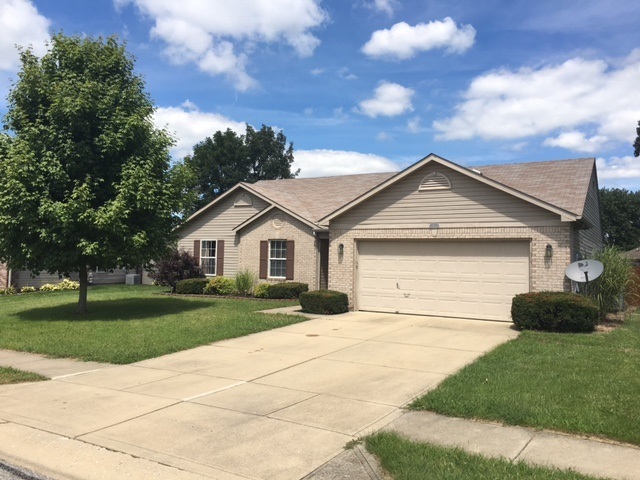 Office Space for Lease in Danville, Indiana! 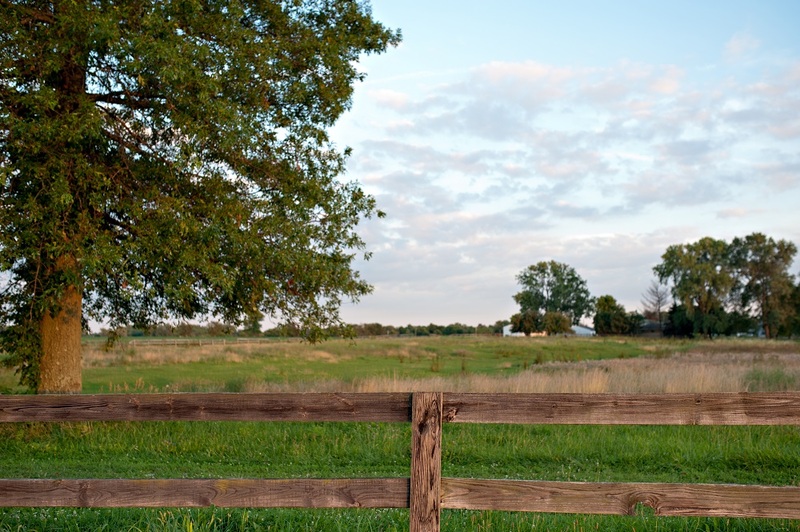 Buying a Lot or Land in Hendricks County?